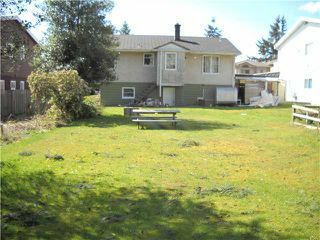 R-12 duplex lot. 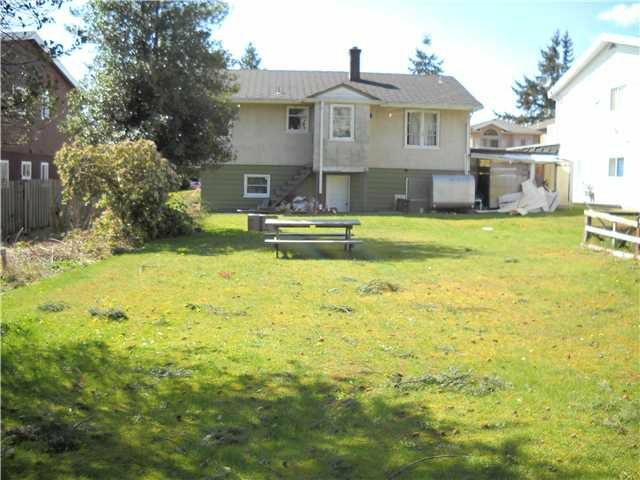 This can be subdivided into two 33'x155' duplex lots with lane access. Build two front to back duplexes. Great location. 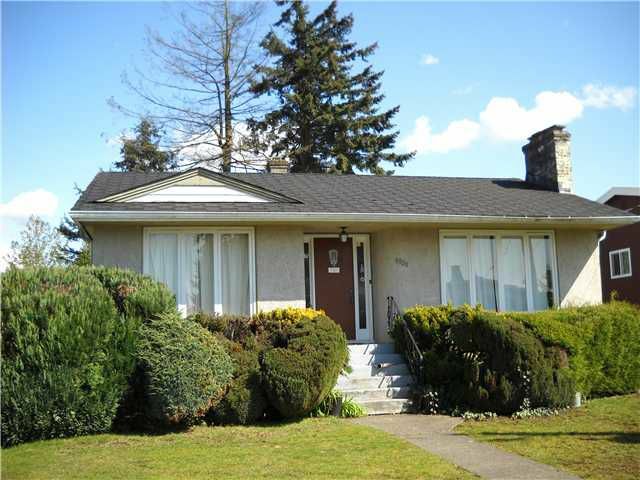 Level walking distance to Metrotown, Bonsor, Skytrain, bus and schools.